* Alphabics DVD & Band set To get started! 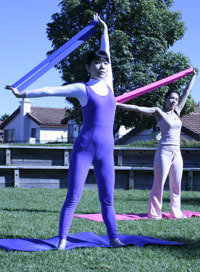 Alphabics 30 minutes training video and an Alphabics band set. Alphabics custom designed music is 60 beats in a minute; it is equal to 4 by 4 rhythm pattern that is a same rhythm as quiet state of mind. 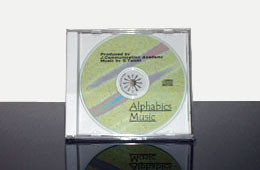 Alphabics is practiced with this music. you can also practice deep breathing with this music. 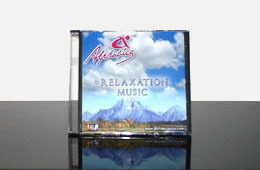 Alphabics custom designed relaxation music is especially made for relaxation. You can utilize it after exercise to relax and obtain alpha brainwaves, or use as a BGM when you can't go sleep. 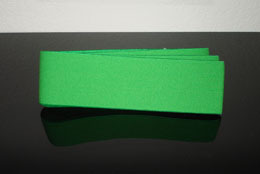 Price include an examination and a certificate issued by the head office, Tokyo, Japan.